PORTUGAL, Lisbon. 31st May 2012. Volvo Ocean Race, Leg 7 (Miami-Lisbon) finish. 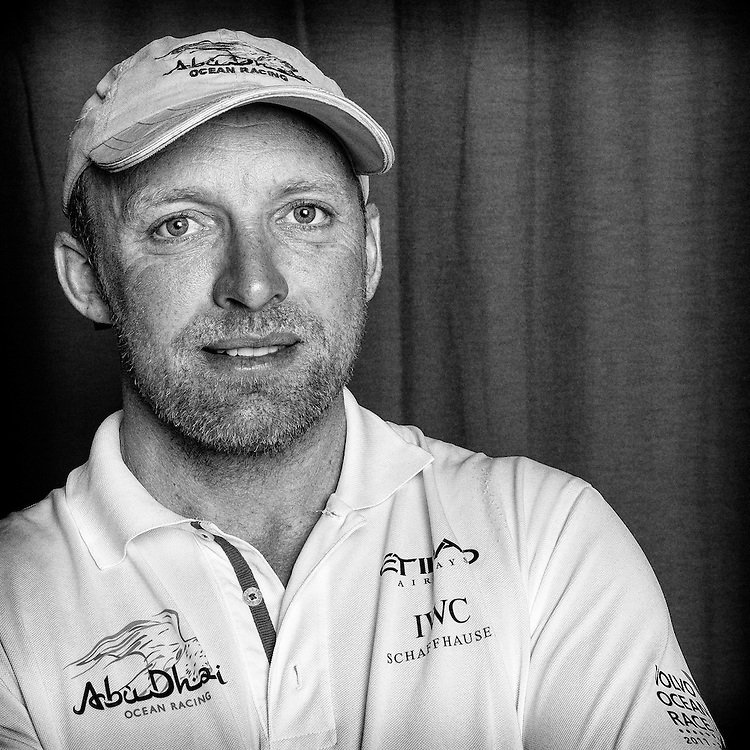 Justin Slattery, Bowman, Abu Dhabi Ocean Racing.